Fifteen year's worth of Hunger Emphasis packets. 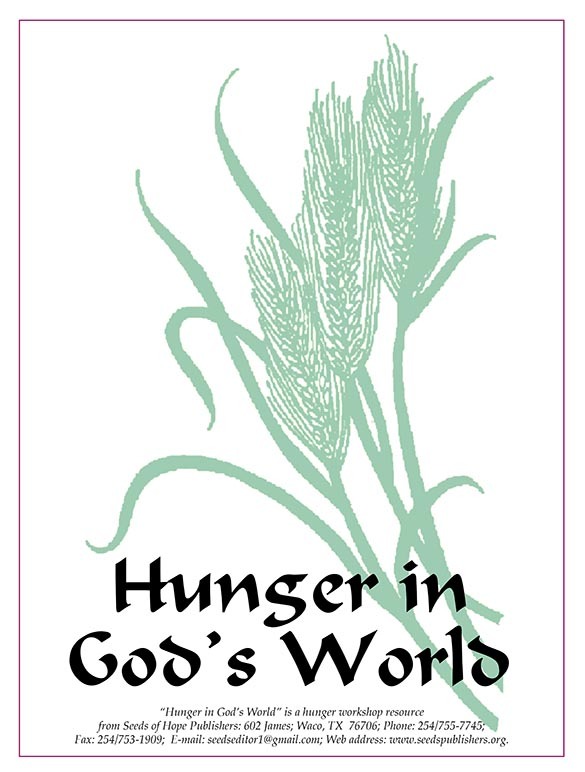 Each packet contains prayers,statistics,quotes and sayings, children and youth activities, a 40-day calendar of suggestions for engaging with hunger and poverty, and other ideas and information to help create an engaging hunger emphasis for your congregation. 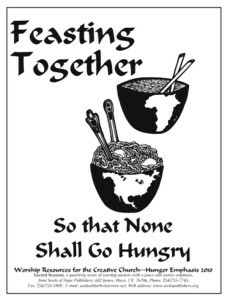 If your church has never held a hunger emphasis, take a look at Developing a Heart for the Hungry, our hunger emphasis primer for beginning churches. 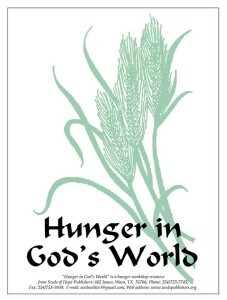 To supplement the Hunger Emphasis Primer, we offer a printable calendar (11 x 17) and placemat (8.5 x 14).